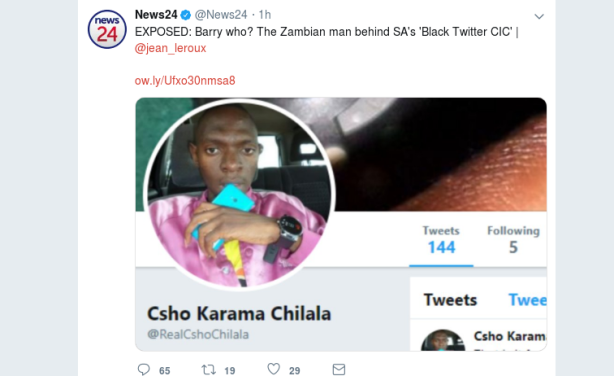 News24 has allegedly unmasked the man behind the prominent parody Twitter account Man' Not Barry Roux, and identified him as a Zambian blogger, Csho "Shepard" Chilala. However, @AdvBarryRoux dismissed the claims, saying the wrong man had been unmasked. VIDEO: Is This the Man Behind South Africa's Popular Twitter Account? 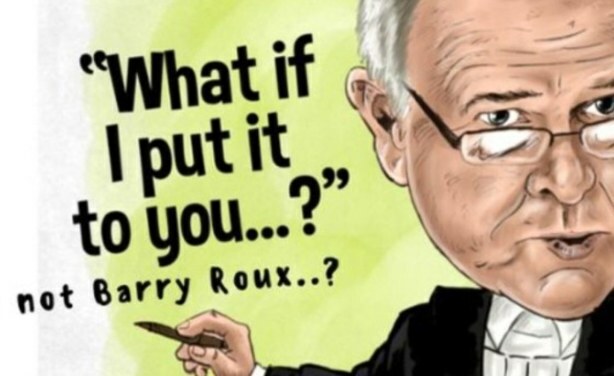 Is this the real or fake Man's Not Barry Roux?